Door Lock Pivot Lever, Left. Door Lock Pivot Lever, Right. Door Stop for 911 (2006-2011), 911 Carrera (2005, 2012), 911 Carrera 4 (2012), 911 Carrera 4 GTS (2012), 911 Carrera 4S (2012), 911 Carrera GTS (2012), 911 Carrera S (2005, 2012), 911 Targa 4 (2012), 911 Targa 4S (2012), 911 Turbo (2012-2013), 911 Turbo S (2012-2013), Boxster (2005-2012) and Cayman (2006-2012) models. 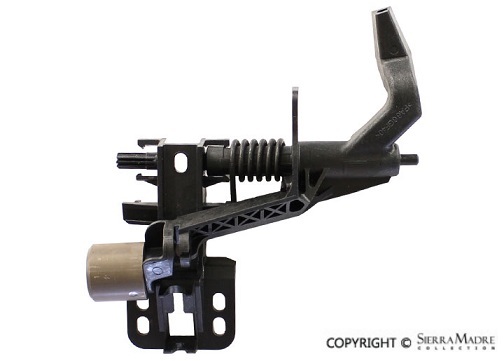 Window Motor, Left, for 911 (2006-2013), Boxster (2006-2012) and Cayman (2006-2012) models. 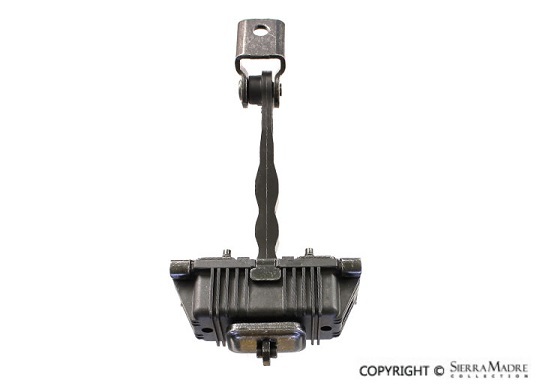 Window Motor, Right, for 911 (2006-2013), Boxster (2006-2012) and Cayman (2006-2012) models.